We prepared this guide after seeing so many people struggle with understanding how and when to hire a general contractor. This process can seem like a complex and frightening roadblock for those who haven’t been through it before. This guide will help to simplify the process. You may be wondering: how do I find the right contractor? Remember it is important to bring in a contractor early in the design process to ensure you won’t be building more than you can afford. Depend on your architect for advice during this process. 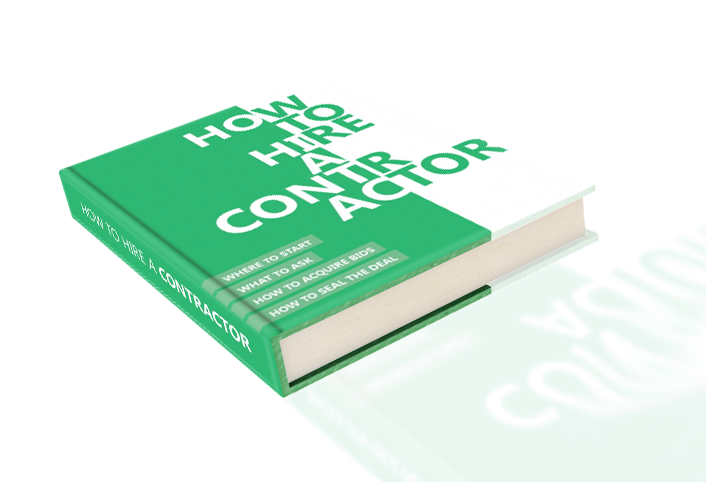 In this guide, you will discover considerations and questions for interviewing and hiring a reputable professional contractor in your area. Our primary goal is solving client needs within their framework including schedule, budget, function and aesthetics. We offer clients innovative, yet practical and realizable options and solutions. We are interested in implementing proposals for integrating building technology that can concurrently achieve commercial practicality and provide our clients with a better quality of life. The partnership of Fox Lin combines the “sustainable” expertise of Juintow Lin with the “technological” expertise of Michael Fox to formulate a truly optimistic outlook on the integration of technology and architecture. We strive to make the point that technological development from within the fields of design and architecture can be focused to transcend ecological equilibrium; to have positive embodied energy assessments, material reductions and even change living pattern trends. Our design is a balance of all of these ambitions providing a solution that will satisfy the needs of the client with a contextual, artistic and functional integrity.